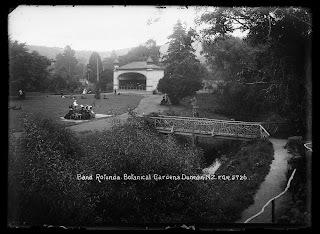 ﻿Interestingly, the site where the Botanic gardens now sit is not the original site. A flood only a few years after the opening was so severe, the garden was relocated to the current site in Opoho Street. Many trees and shrubs were moved, including a Royal Oak that had been planted to mark the wedding of the Prince and Princess of Wales in 1863. 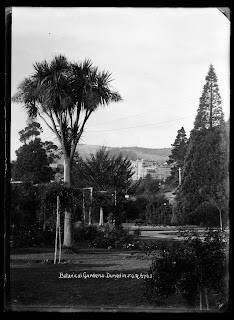 Wonderfully, that oak is still thriving today, while the former site is now home to Otago University. 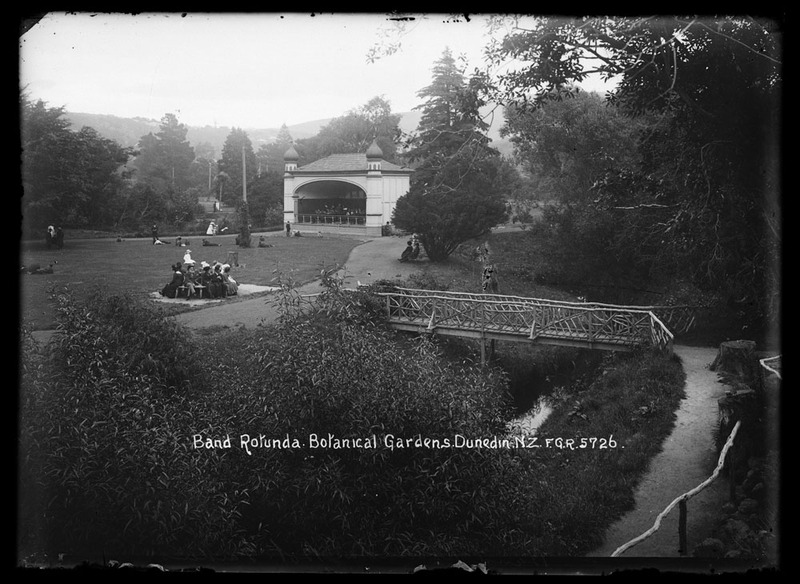 In Auckland Libraries, we have our own very charming selection of photographs of the Dunedin gardens, accessible on our digital library under Heritage Images. 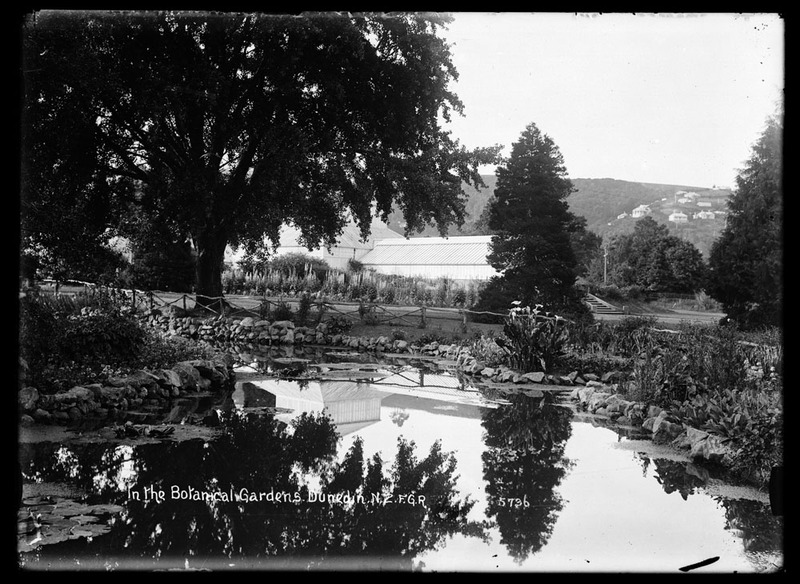 In particular, note the black and white photographs of the garden that Frederick Radcliffe took in the 1920s. Radcliffe was a prolific early New Zealand photographer who travelled extensively throughout New Zealand for over two decades taking thousands of photographs for his postcard business.